The Belt and Road Initiative continues winning international support. One of its major players is Michele Geraci, who lived and worked in China for 10 years and has now become an Italian national and government executive. 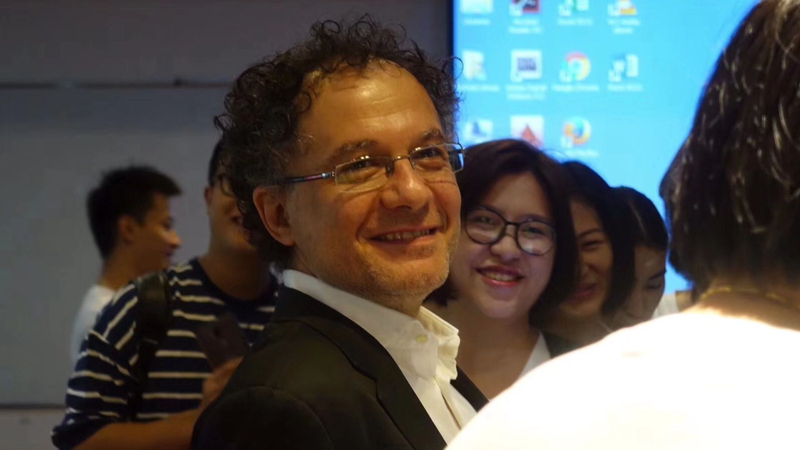 Michele Geraci, the Under Secretary for Economic Development of Italian Government, told CGTN that his job in the University of Nottingham Ningbo China over the last few years has always been trying to help Italian political leaders, entrepreneurs and the general public to understand what is going on in China in terms of development. Geraci is now a senior Italian government official. He said his objective is to help all the Italian companies, particularly the SMEs that are eager to come to China and sell more of their products made in Italy. After Italy became the first G7 country to join China's Belt and Road initiative, experts say more collaboration is on the way. 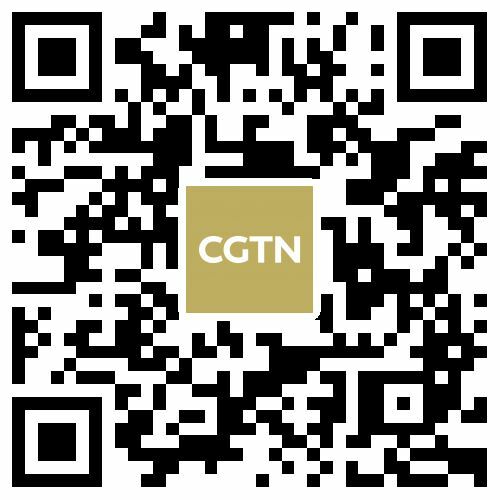 Stella Yuan, leader of the transaction advisory services at EY Central China, told CGTN that Italy has infrastructure needs that are not fulfilled by the EU, but China can help Italy with infrastructure construction. Meanwhile, made-in-Italy goods can open their doorway to China markets as well. 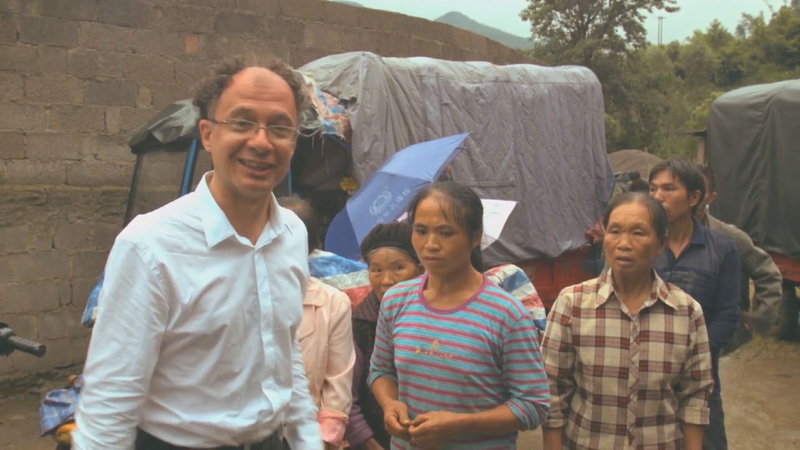 Peter Hofman, one of Geraci's colleagues and Associate Dean of Business School of University of Nottingham Ningbo China, told CGTN Geraci's experience in China will help him a lot. 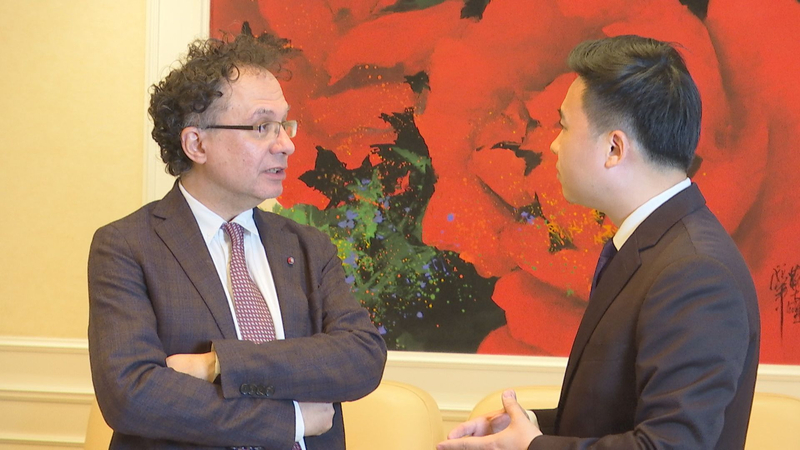 Hofman said Geraci knows the increasingly important role of China in the world economy, and of course, Italy wants to make sure that it continues to develop good relations with China. 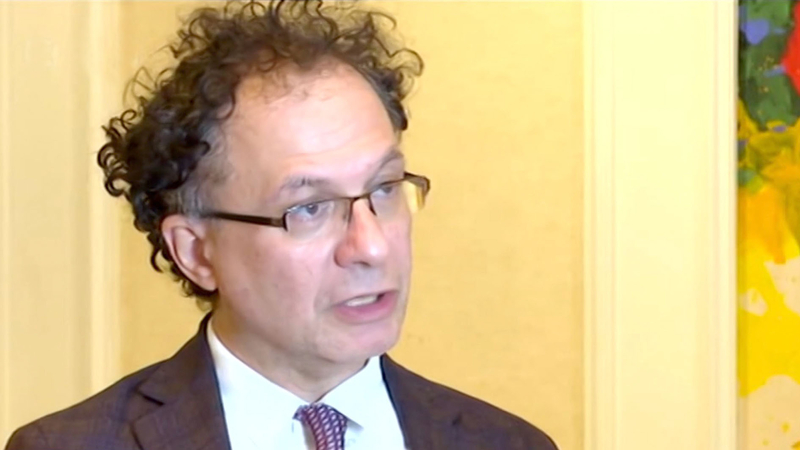 Michele Geraci had been teaching Finance in the university for six years before joining the Italian government in 2018. In CGTN's interview with Geraci last May, he reiterated that no matter how his job changes, he would always be a bridge between China and Italy. 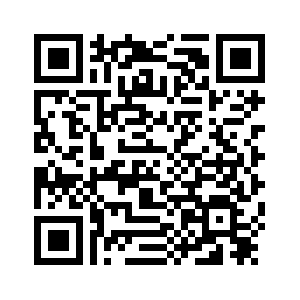 Geraci believes that those who truly love both countries will continue to help boost bilateral exchanges in a new era.